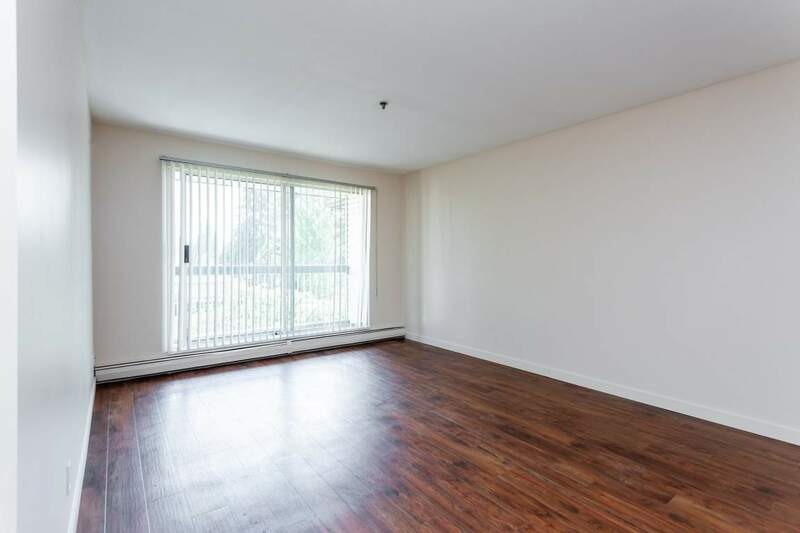 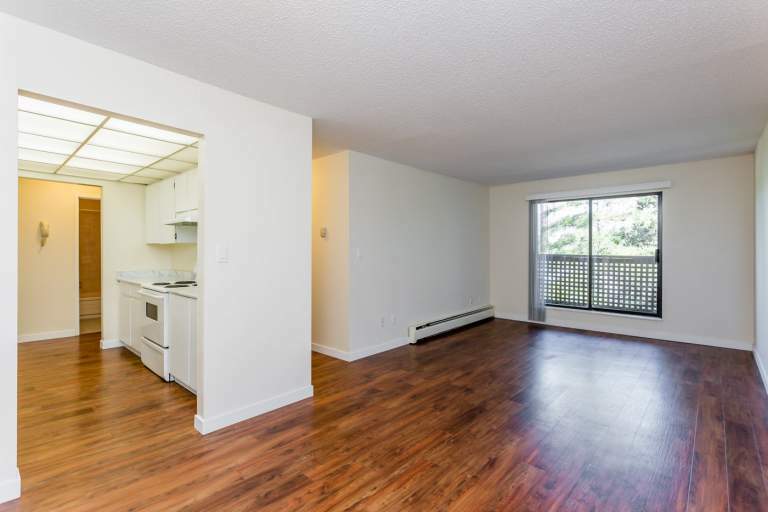 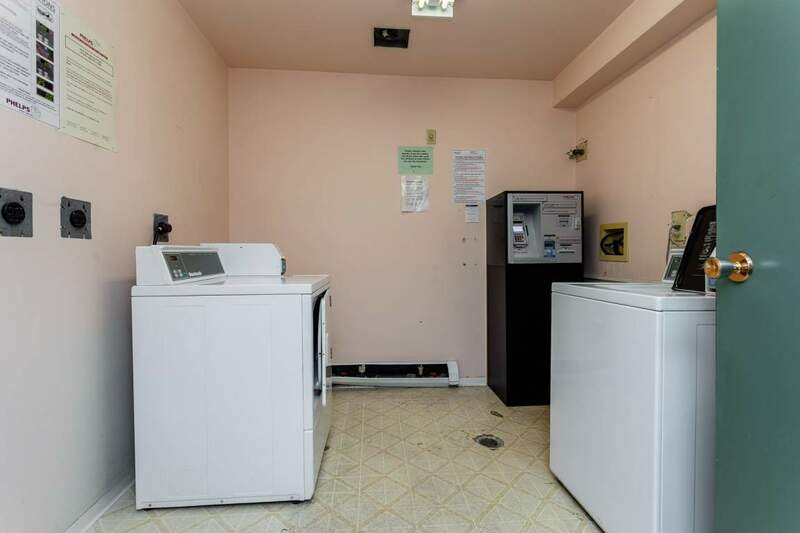 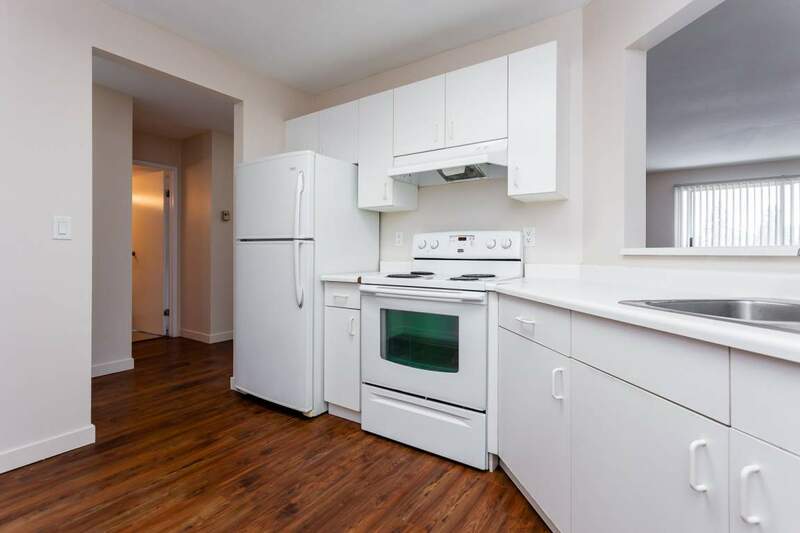 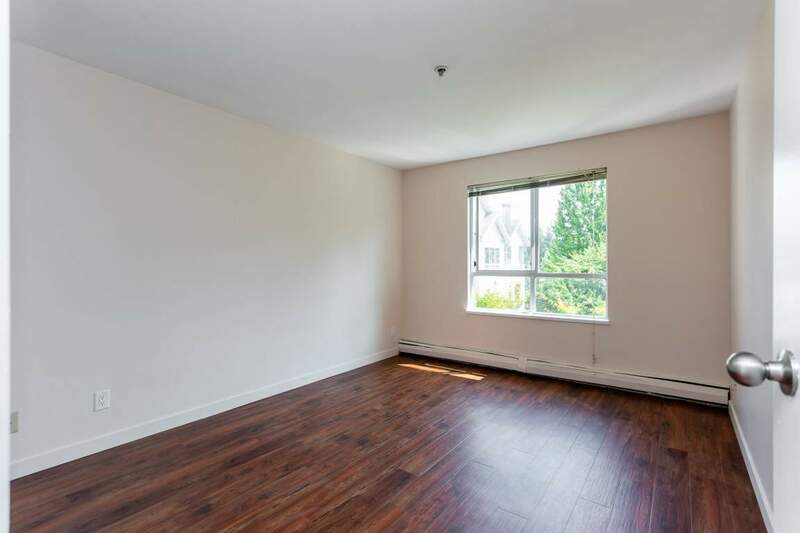 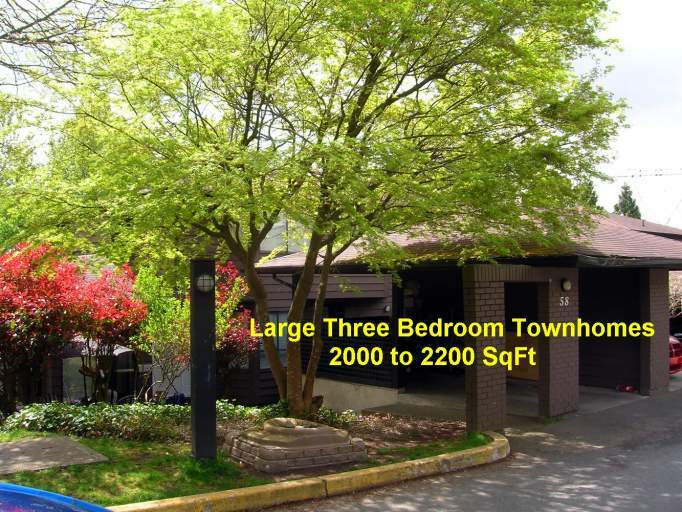 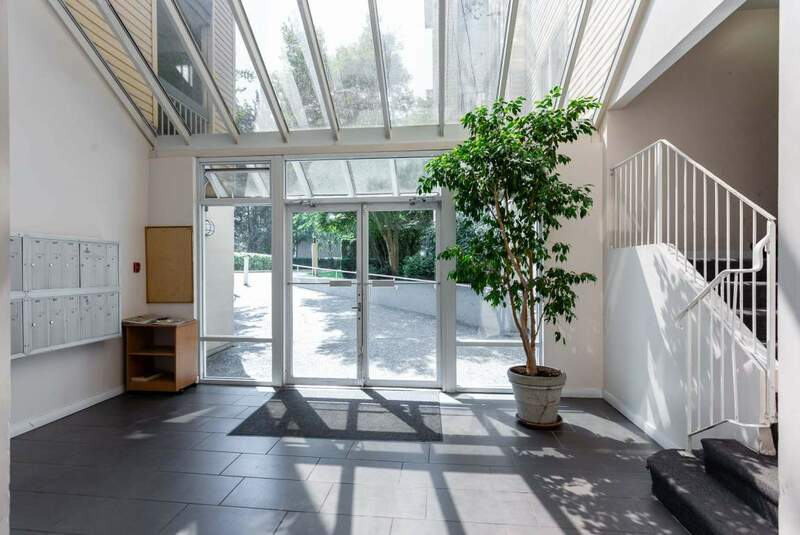 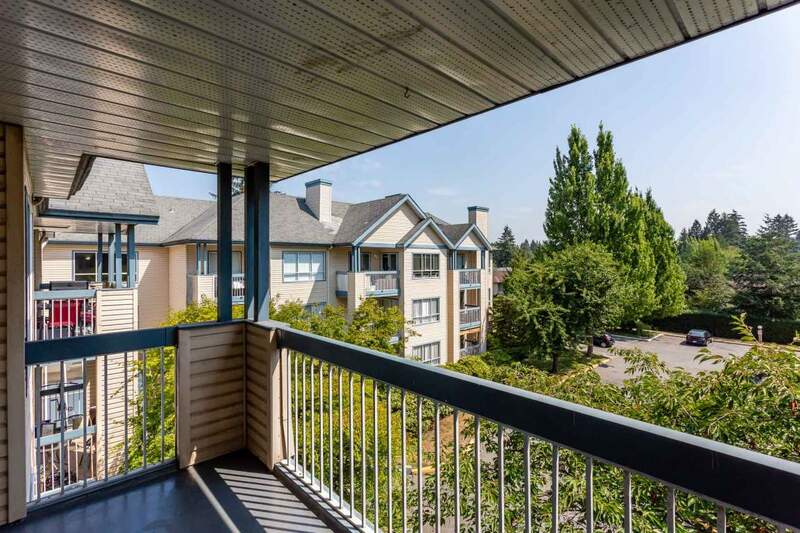 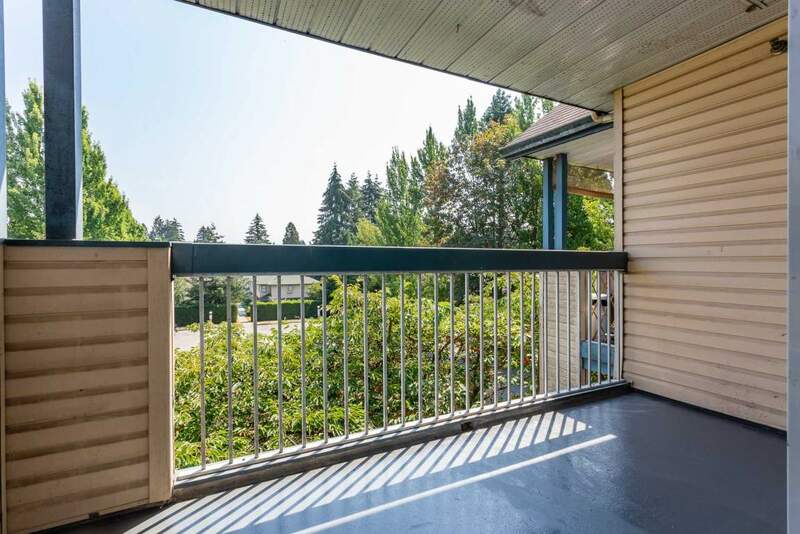 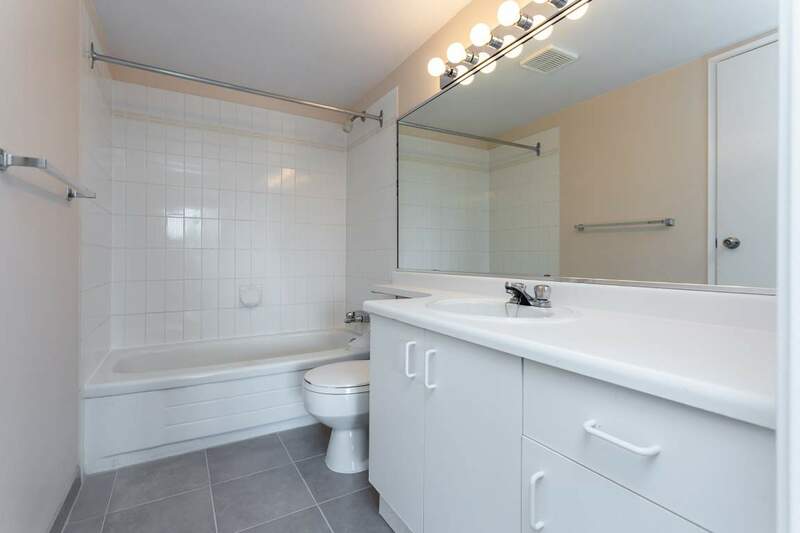 Chelsea Park rental apartments in Pitt Meadows is a quiet community conveniently located across the street from the Pitt Meadows Family Recreation Centre, City Hall and the Public Library and Pitt Meadows Elementary School. 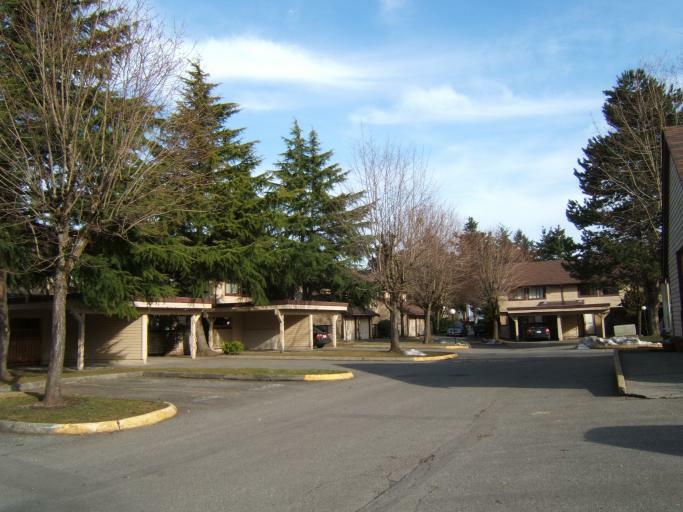 Meadow Shopping Centre, Theatre and Superstore are all a very short drive away. 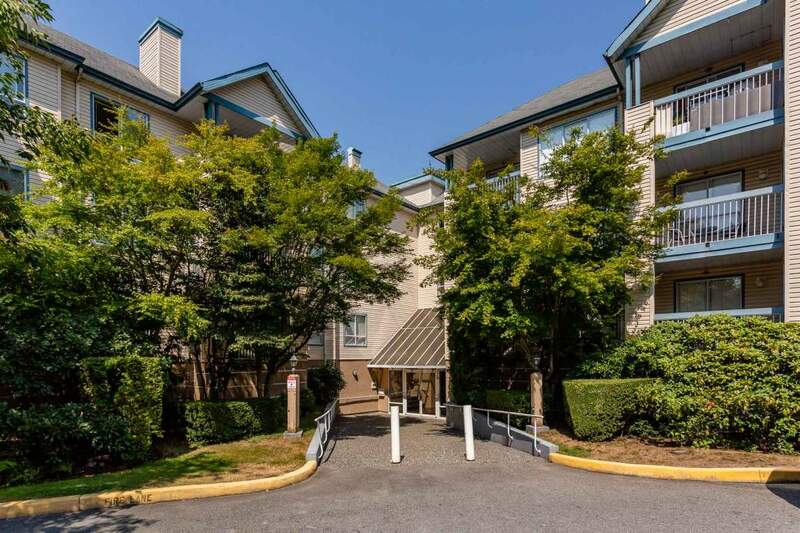 Public transit stops in front of the complex and we are only three minutes from the new Golden Ears Bridge, six minutes to TransCanada Highway #1 and the Westcoast Express rapid transit is a few blocks away and provides a 25 minute rapid transit ride to downtown Vancouver. 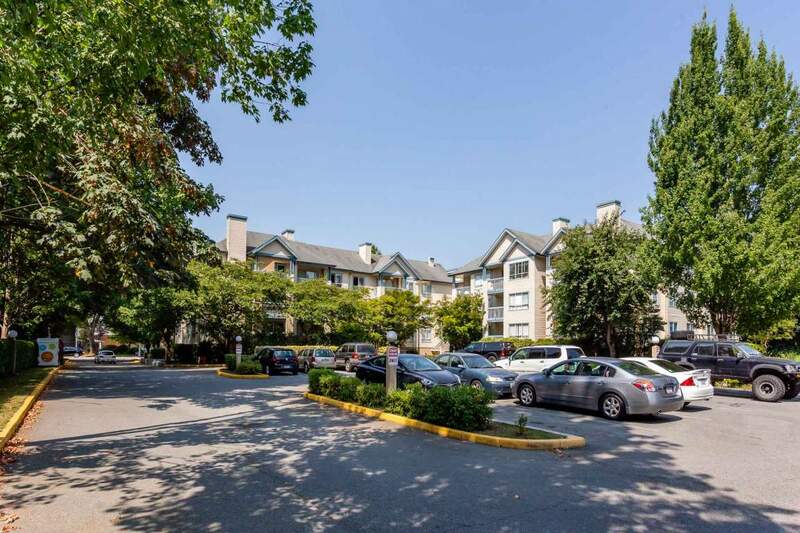 Pitt Meadows is nestled amongst magnificent mountains, pastoral meadows and beautiful lakes, streams and rivers and offers and offers a wide variety of attractions, facilities and services as well as a wide array of dining options. 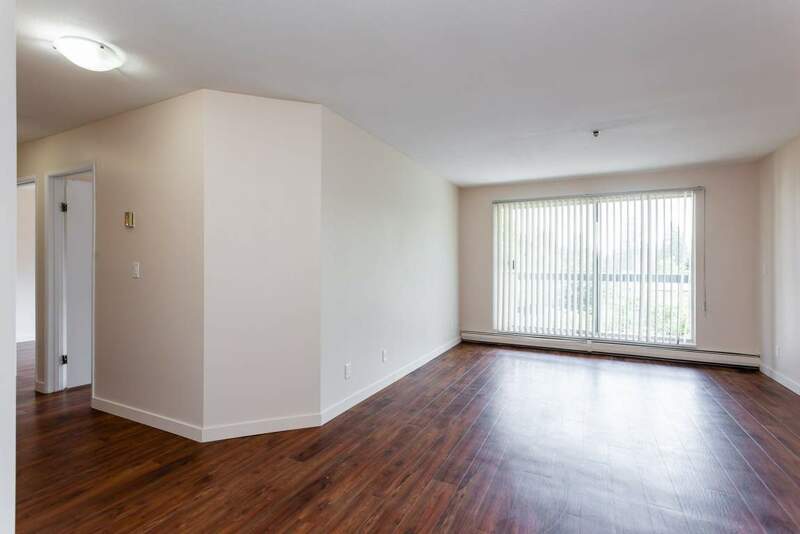 Our onsite staff would love for you to make Chelsea Park your next rental apartment in Pitt Meadows.